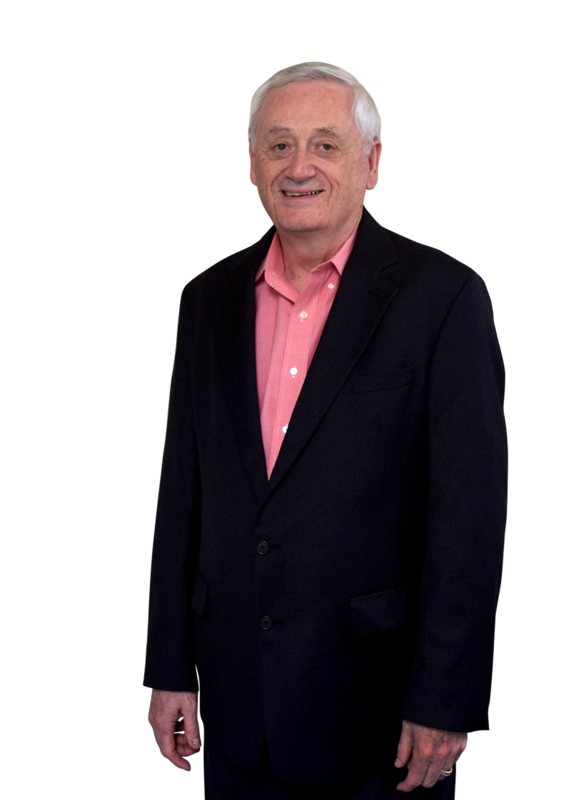 Let Ron LeGrand show you how ordinary folks all over North America are making a lot of money in real estate without using their money or credit. I’ve recorded a full day with 2 cameras to share these secrets so you don't miss a thing. You can get instant access if you truly want to make this year your best year ever and let this recession make you rich. I call this course The Fast Track To Wealth, and the title says it all. You’ll see how some of my clients and I make consistent paydays of $25,000 or more on each deal and how fast you can quickly duplicate it. The two fastest ways to pick up a big check ($10,000 or more) within 30 days after the workshop. This has become common with my students. You’ll see real examples from your peers. How you can work yourself out of your job and into a real life within a few months. This isn’t a joke! I’ve done it for a few thousand folks already, and don’t see why you’re any different. If you want your life back, watch these recordings as soon as possible. My friend, this very special session alone is worth many times your investment in time to watch. I know that’s new to you, and you may have a lot of questions. That’s why part of this course is dedicated to it. Today finding deals is very easy. I’ve cracked the code, and we’ll find the deals for you. In this course, I’ll show you how to quickly prescreen them, and I’ll hand you the million-dollar scripts we use every day to make deals. I’ll Screen Real Deals And Show You Exactly What To Do When On Yours To Get A $5,000 – $10,000 Check From Your Leads. When you order, I'll provide you the same pre-event instructions I provided to the live attendees, including the proper form to collect information from FSBOs (For Sale By Owners). All the examples you see in class aren't made-up seminar crap. They're real leads from real students, and you get to follow along! In the third video, I’ll go over the leads our Mentors reached and discuss exactly what to do next to get paid. You’ll see exactly how to complete the contracts so you can go get an agreement signed immediately after watching. You’ll see real deals processed while you watch, NOT seminar crap! You’ll know what to do when you're finished and have the tools to do it with. Once I Show You What To Do Using Real Deals… A Virtual Assistant Can Do It For You…And We’ll Provide The VA! A 30-minute exposé of Ron’s life and thoughts on becoming successful. You’ll get the scripts I’d like you to use if you wish to call sellers. If you can read, you can use them. All you do is ask the seller three questions. You’ll see why we don’t make sellers offers. We ask them questions and let them make us an offer. This marginal shift will have a massive impact on your confidence and cash flow. We don’t negotiate. We ask questions. You’ll like this part. The cost is only $99 and you get access instantly. That’s correct. I said $99 not $999! You have 30 days to watch the course, and if you don’t think it was a valuable use of your time, just say so and get a full refund… and keep all the bonuses. When have you even seen a guarantee like this on a digital course? Okay, I know you’re wondering why the Godfather of real estate would give away this much for a sawbuck and why it’s so cheap. First, it’s a market test we’re conducting and I'd like to 100 people as soon as possible to get solid results. Second, I’ll be offering my four-day training, mentoring, and virtual assistance services on the recordings and expect to generate some revenue for the company. That’s right I’ll be selling something. Hope that’s not a big shocker. Third, we now have 100% no money down financing available, and I’d like to test it. So far, it’s a smash hit, but we’ve only had it available for a few weeks and want to get the word out. Now a little bad news. I'm only testing at this price to 100 people, and it's first come, first served.